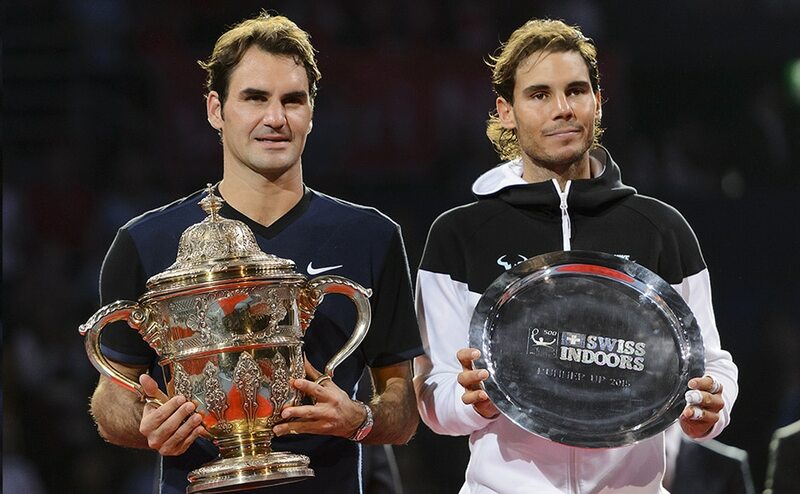 Roger Federer mastered Rafael Nadal in their first meeting in almost two years to win the Swiss Indoors final 6-3, 5-7, 6-3 in his home tournament in Basel. 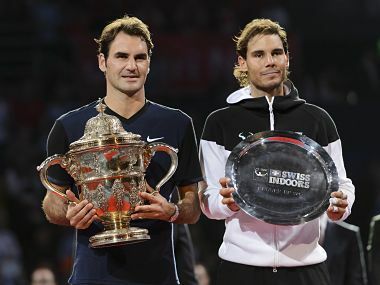 The top-seeded Federer ended a five-match losing streak against Nadal, including the last time they played for a title in May 2013. Top seed Roger Federer stayed on course for a seventh title at his home tournament in Basel but was given a slight scare by David Goffin as he prevailed 6-3 3-6 6-1 on Friday to reach the Swiss Indoors semi-finals. Cristiano Ronaldo ended a rare three game goalscoring drought with the first goal in Real Madrid's record equalling 10th straight Champions League win on Wednesday beating Schalke 04 2-0 in Germany. 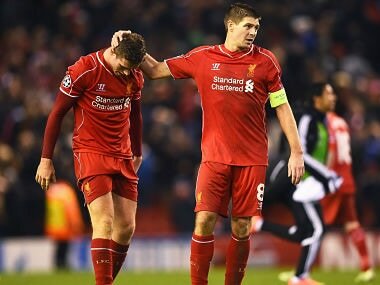 Liverpool's decline and fall from the European elite was confirmed on Tuesday, as Basel held the hosts to a 1-1 draw at Anfield to reach the last 16 of the Champions League. Real, chasing a record-extending 11th European crown, came into the game at the Bernabeu having lost twice on the trot in La Liga and were under pressure. 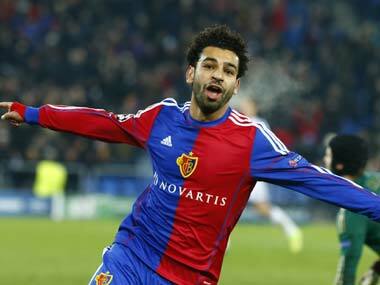 Basel, Porto and Benfica also grabbed first-leg wins in Europa League semi-finals. "The move is subject to the Egyptian international agreeing personal terms and completing a medical examination," Chelsea said on their website. Thoroughly outplayed, the 2012 champions only stayed in the match for so long thanks to some splendid goalkeeping from Petr Cech while his opposite number Yann Sommer did not have a single shot to warm him up on a freezing night.